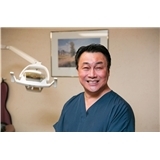 Pavilion Dental Associates (Marlton) - Book Appointment Online! Very nice dentist. High quality with nice patient manners.